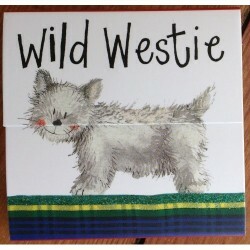 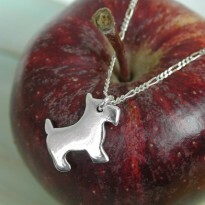 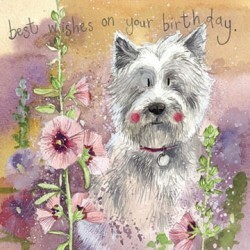 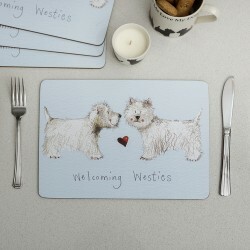 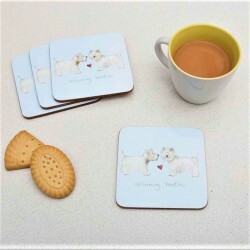 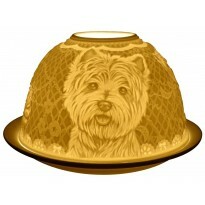 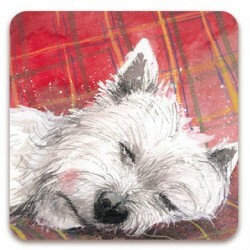 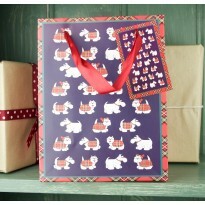 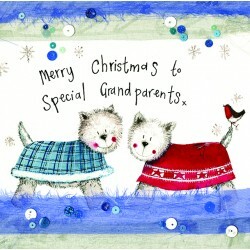 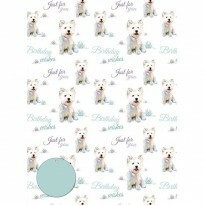 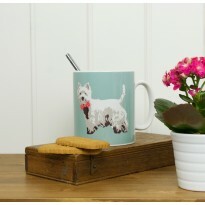 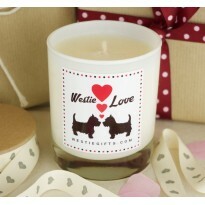 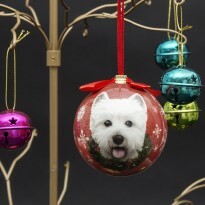 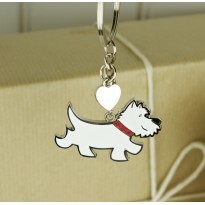 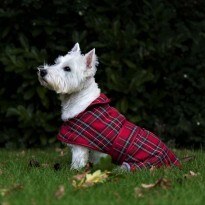 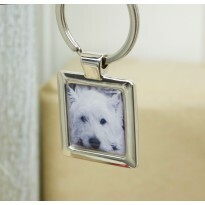 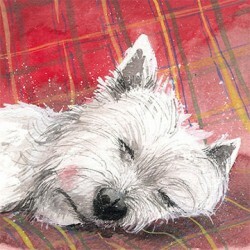 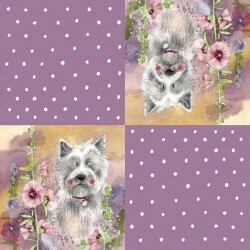 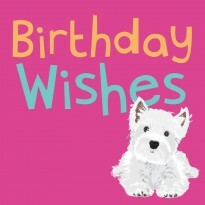 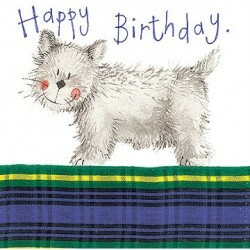 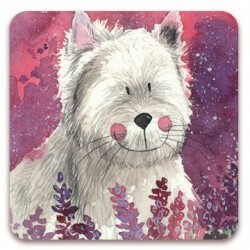 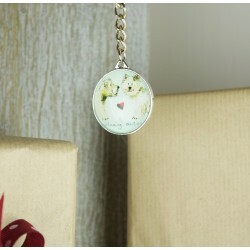 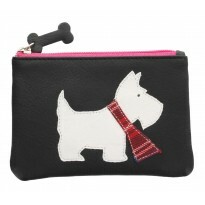 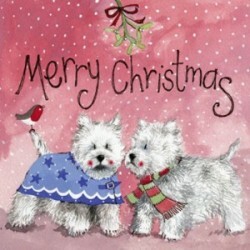 These Westie Christmas cards come in packs of 5 and feature 2 cute westies. 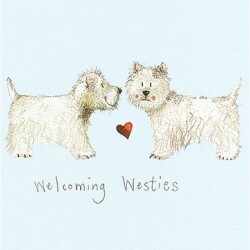 Designed By Alex Clark who is a British artist who works at The Lime Tree Gallery which opened in 2000 and has been trading successfully ever since. 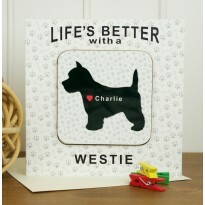 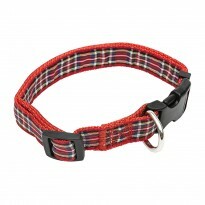 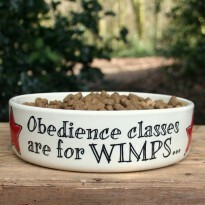 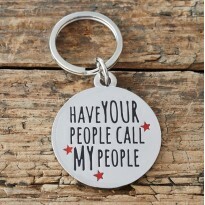 Printed in the U.K. Dimensions 14cm x 14cm. 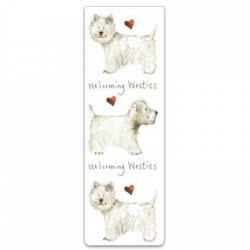 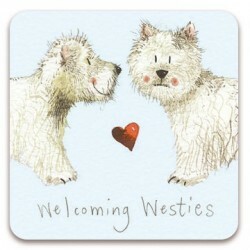 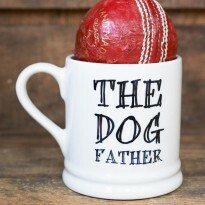 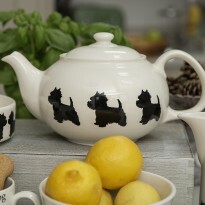 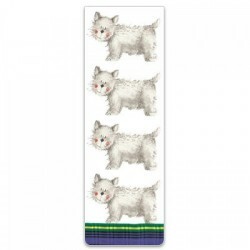 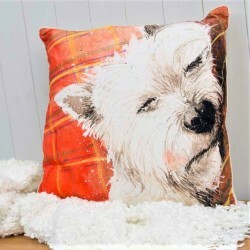 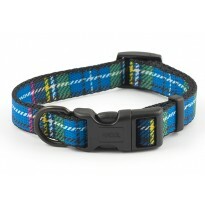 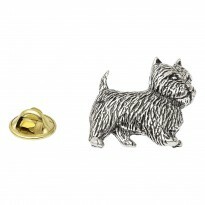 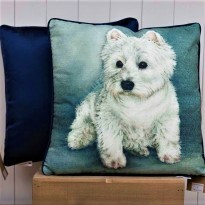 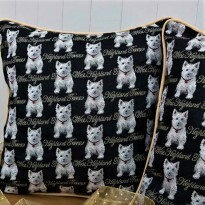 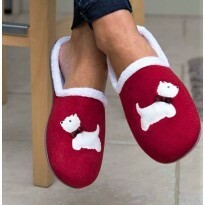 A Cute Westie Tartan Rug Fridge Magnet Make a statement with this humorous and adorable beware of the dog magnet, perfect for any home. 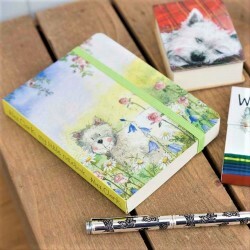 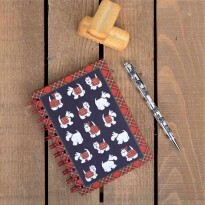 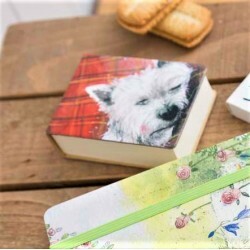 By Alex Clark Dimensions 6cm x 6cm Matching card and note book also available.